Maybe you and your girlfriend figured you could scare your wife into a divorce, but things went pear-shaped and now a gang of cranked-up Mexicans with latex gloves and a pit bull are looking for you. It seemed like such a good idea at the time. 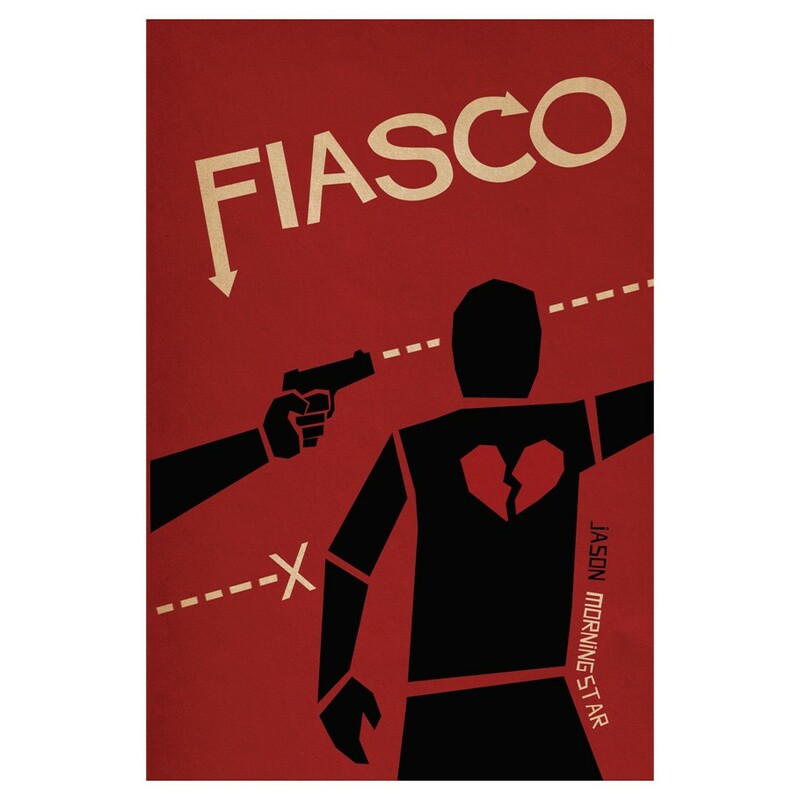 FIASCO is an award-winning, GM-less game for 3-5 players, designed to be played in a few hours with six-sided dice and no preparation. During a game you will engineer and play out stupid, disastrous situations, usually at the intersection of greed, fear, and lust. It's like making your own Coen brothers movie, in about the same amount of time it'd take to watch one.